The show on IFC pokes fun at the talk show format and takes advantage of the incredible talents of Scott's co-host, Reggie Watts. If you haven't seen Reggie Watts, go look him up on YouTube right now. He's amazing. Each episode features different guests, some real and some fictional. 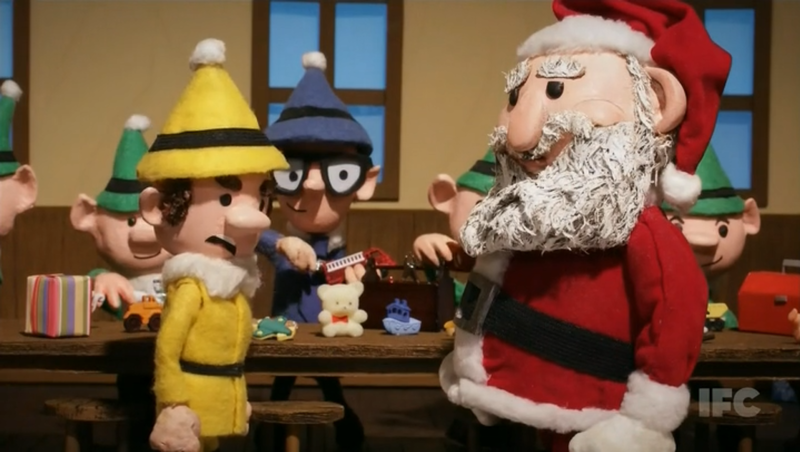 For the Christmas episode on December 20th, Zach Galifianakis (on his second visit to the show) plays Santa Claus. 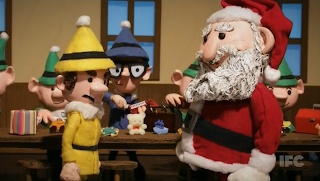 Santa tells Scott about his Christmastime procedures and life back at the North Pole and then flashes back (in animation) to tell the tale of Grumplegus the Elf. 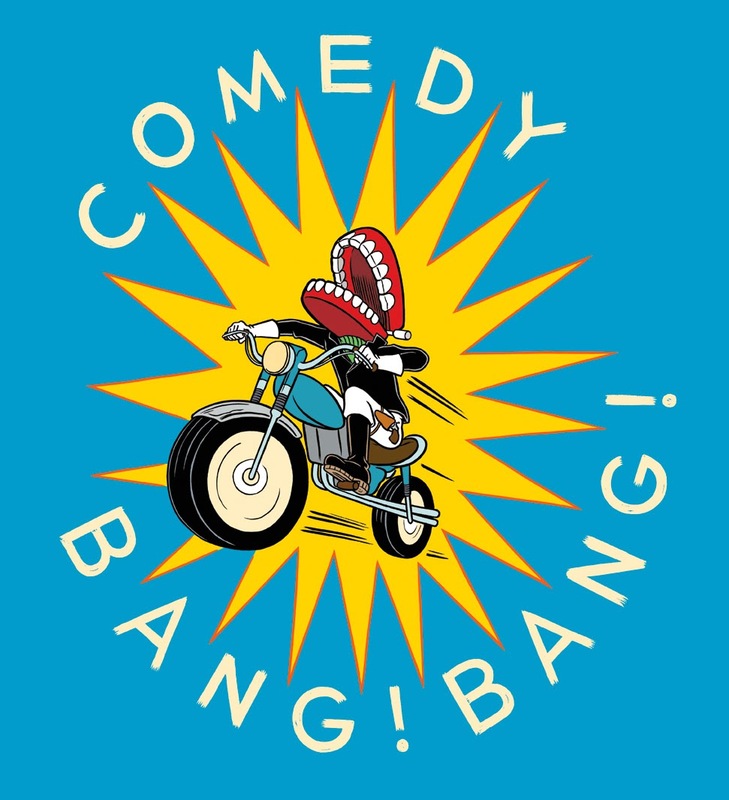 The good people at Comedy Bang! Bang! 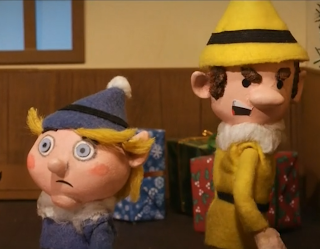 went to Stoopid Buddy Stoodios to produce the animation and they brought me on as director and animator for the segment. It was a lot of fun and I'm proud to be a part of this show! Click hear to see where you can watch the episode "Zach Galifianakis Wears a Santa Suit" and all the rest.